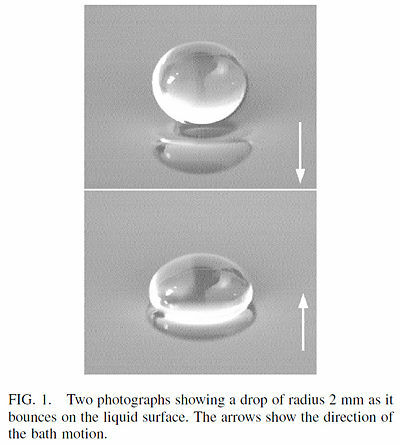 What is the surfactant's role in the non-coalescence of water droplets? Browse other questions tagged water surface-chemistry surfactants or ask your own question. How do surfactants spread in the case of multiple materials? What is the condensation point of water? What are the differences between the various household surfactants? Why are water droplets shaped like that? What non-poisonous chemicals can get rid of SLS effectively? How to create a Non Water loving Vegatable Oil Foam? How can I measure a droplets contact angle without a setup? Why does copper sulphate (CuSO4) in water increase surface tension?